First off, let me just say that discounted or not, the Amazon Prime membership is an awesome thing to have. We have been Prime members since as long as I can remember and have no intention of ever stopping. Why? Well first of all, the membership fee (even at full price) is COMPLETELY worth it. We save so much money on shipping that alone makes it more than worthwhile. But there are tons of other benefits to the Amazon Prime membership that make it a smart, frugal decision. 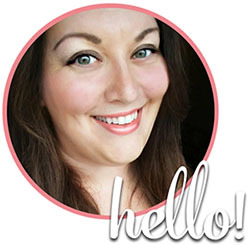 Prime Reading: An ever-changing selection of free e-books and e-magazines. Subscribe and Save: Additional discounts on select products by subscribing. 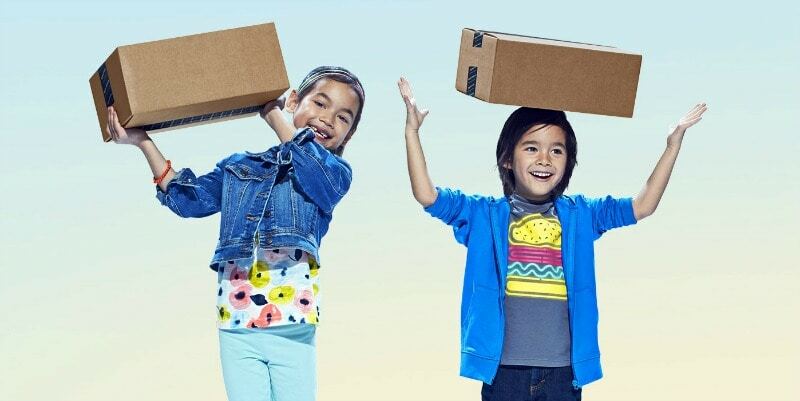 Prime Now: Free 2 hour delivery on certain items in eligible zip codes. 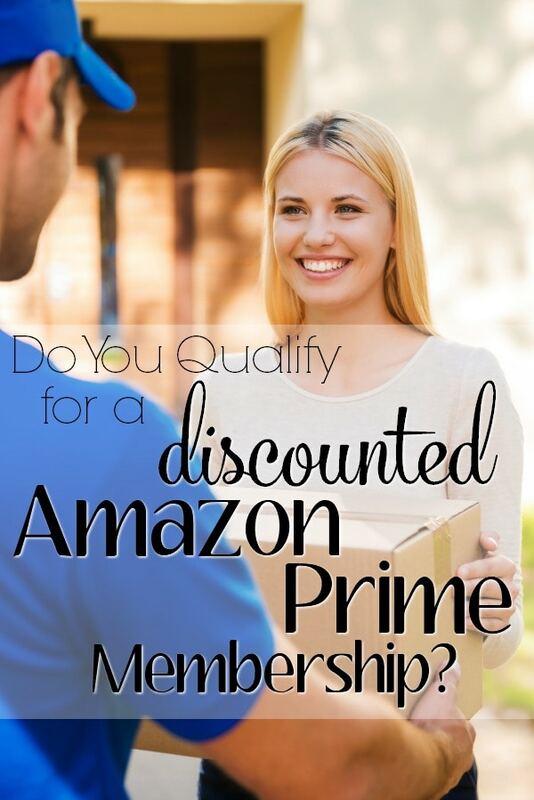 So how do you qualify for an Amazon Prime membership discount? If your family participates in the Electronic Benefits Transfer or EBT program in your state, you qualify! That means you can get an Amazon Prime membership for just $5.99 a month. The savings alone make it worth the while, especially for those who don’t own a car or are unable to leave home due to age or disabilities. It really is an amazing benefit at an outstanding price. You can read the whole press release from Amazon here. If you’re still concerned about the price, believe me-I understand. We had a number of years where we were not just living paycheck to paycheck, we were unable to make ends meet. I completely understand that $5.99 a month is still a stretch for some families. Fortunately though, with the other benefits of the membership, you actually save MORE than the cost of the program in free shipping plus the other benefits mentioned above. Plus, everyone is entitled to a FREE 30-day trial of Amazon Prime when you sign up here, so you can test drive it and see if the discounted price will still be worth it for your family. There’s no annual commitment so you can cancel anytime. If you’re on other government assistance but DON’T have EBT, don’t worry: Amazon is going to be adding ways to qualify in the future for people using other assistance programs so keep an eye out for more details soon! Currently included programs include Temporary Assistance for Needy Families (TANF), Supplemental Nutrition Assistance Program (SNAP) and Women, Infants and Children Nutrition Program (WIC). You cannot use your EBT benefits to pay for the membership fee, but a valid EBT card is required to qualify for the discount. This is potentially a great discount program that may help many families save a few extra dollars each week and when times are tough, those extra dollars saved may make a huge difference. Plus, there’s some nice perks with membership that will provide some small luxuries families with limited income may not otherwise be able to enjoy. What do you think of this Amazon Prime Membership Discount?